Heather Garcia is an Associate Attorney specializing in the defense of workers’ compensation claims. Ms. Garcia is proud to have graduated from U.C. Santa Barbara with a Bachelor’s degree in Law and Society. She then obtained her Juris Doctorate from U.C. Hastings college of Law and was admitted to the California State Bar in 2012. 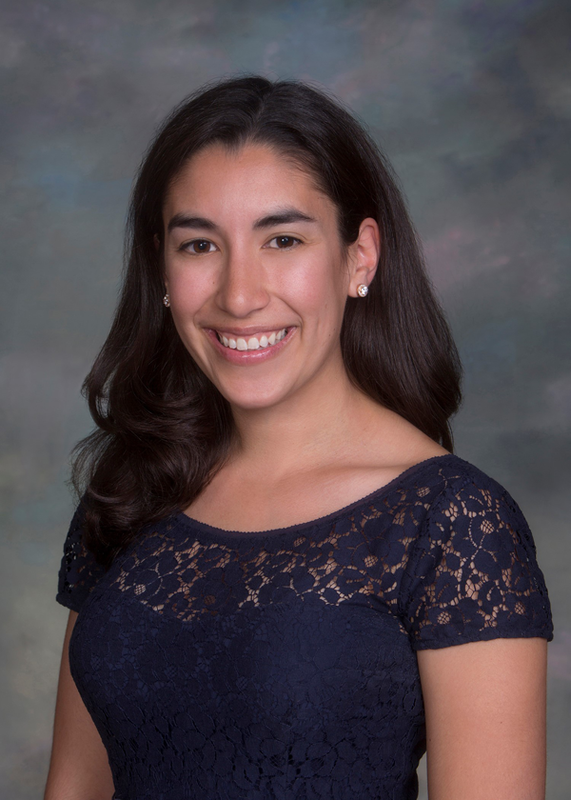 Ms. Garcia was honored to join GHR law as the firm’s first non-partner associate. Ms. Garcia is experienced in handling the complexities of workers’ compensation claims from opening through closure with significant experience handling death claims. Ms. Garcia recently co-authored an article in Workers’ Compensation Quarterly addressing issues of seasonal work and earnings. Outside of her work in workers’ compensation Ms. Garcia has taken on a pro bono claim assisting an unaccompanied minor with a claim of Special Immigrant Juvenile Status in Federal Immigration court. University of California at Santa Barbara, CA, Bachelor of Arts, Law and Society, 2008. University of California, Hastings College of Law, San Francisco, CA, Juris Doctor, 2012. Representing insurance companies before the Workers’ Compensation Appeals Boards throughout Southern California. Associate Attorney representing insurance companies and self-insured employers before the Workers’ Compensation Appeals Boards throughout Southern California. Law clerk supporting a boutique plaintiff’s side employment litigation firm bringing causes of action including discrimination, harassment, retaliation and wrongful termination in violation of the DFEH and EEOC.